AMES — Josh Knipfel is branching out. Julian Good-Jones is finally settling in. 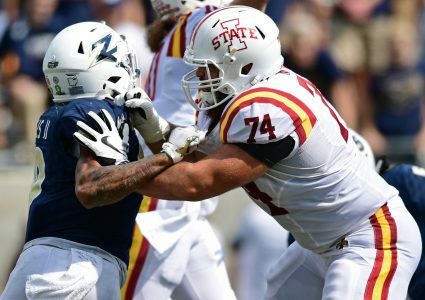 Both maneuvers bode well for Iowa State’s offensive line as it chases that elusive — and, around here, rare — quality known as consistency. Longtime right tackle Bryce Meeker has been “dinged up” this spring, according to Myers, the offensive line coach, thus the need for positional flexibility has been heightened for a unit that returns all five starters — most of whom will be pushed by eager upstarts. 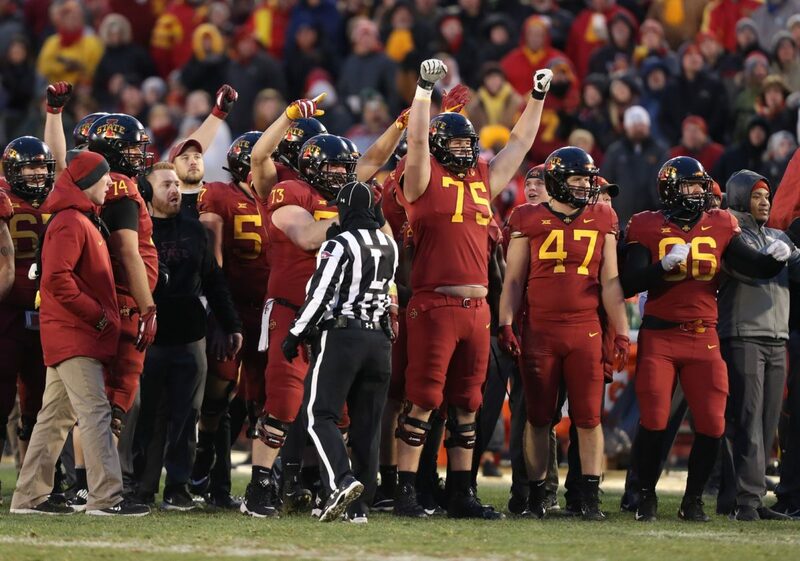 Bottom line: The ISU O-line must be more versatile and more rock-steady this season, and mixing and matching will help make that a reality. The Cyclones battered a very good Washington State defense at times in the Alamo Bowl, but also hurt itself with costly penalties. 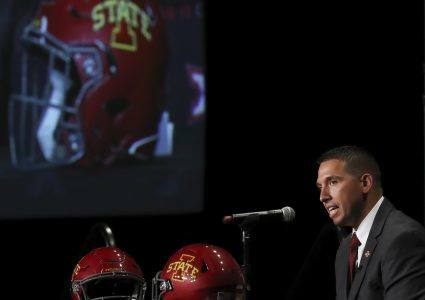 Uneven play equals unacceptable returns for head coach Matt Campbell, who said last fall he felt the offensive line was a year away from joining other position groups as a strength for the Cyclones. And here we are … maybe. Where does that help lead ISU as a team? No one knows, but the bell cows are saying and doing the right things along the way. What all that camaraderie — and talent — means in the short term is hard to quantify. What it means for the future is clear. Players are hungry. They want to dominate. Up and down performances could be a thing of the past. 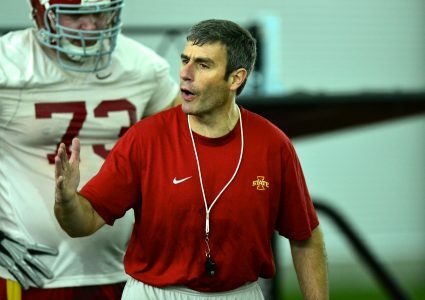 What is Matt Campbell’s plan for the offensive line?